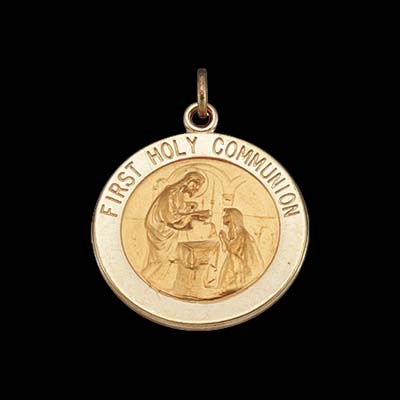 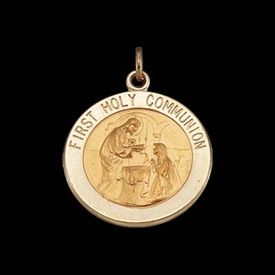 14k Yellow Gold "First Communion Medal", a great charm available in 3 sizes. Our price is shown for the 12mm selection, additional sizes include 15mm and a larger 20mm. 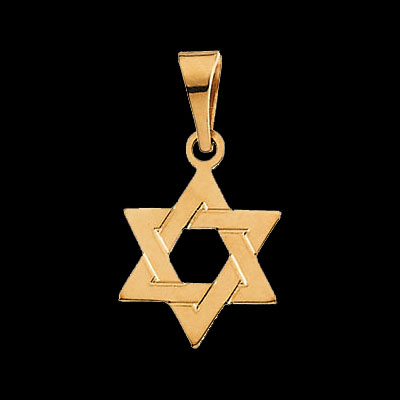 A beautiful symbolic medal.